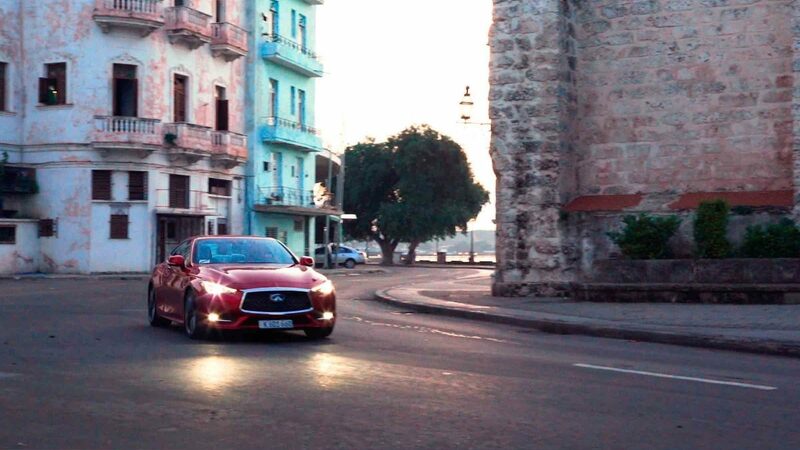 A new state-of-the-art coupe rolls past colonial architecture and skirts the sea along the iconic Malecón. 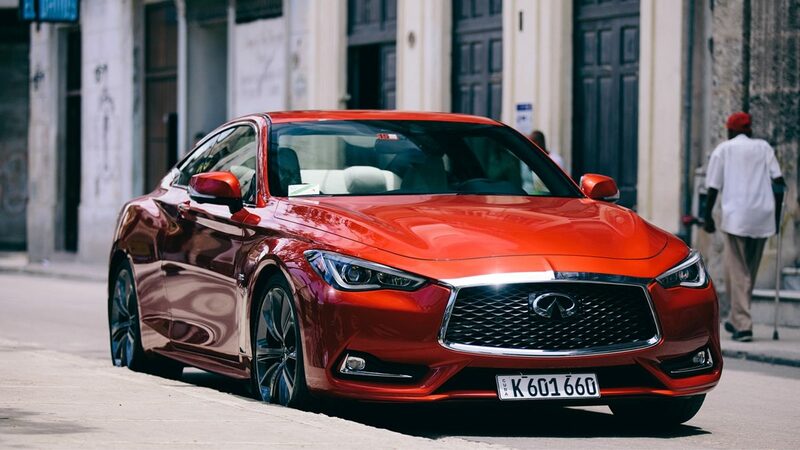 The INFINITI Q60’s chrome and bright paint adding another thread to the vibrant tapestry that is Havana. But this is not a typical scene in Cuba’s capital. It is the first time in 58 years that a new U.S. vehicle has been registered in Cuba and driven through these historic streets. 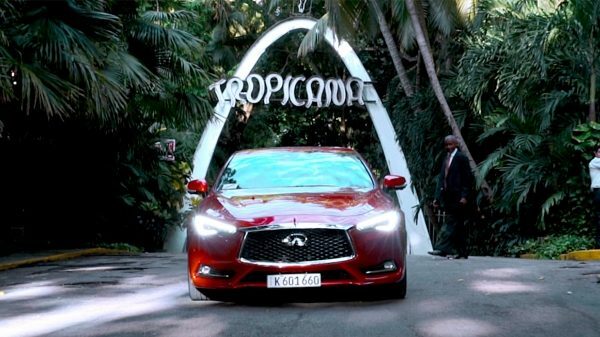 For INFINITI Executive Design Director Alfonso Albaisa, accompanying the Q60 to Cuba is not only about the journey of the car. It is a special opportunity to return to the island homeland of his parents, a place that played an important role in his life. "Human beings, we are unique in that we are not happy with our feet. We lack patience, so we jumped on the horse. Then we became frustrated with the speed of the horse so we made the automobile. The automobile became this sort of manifestation of all of our ambitions to go beyond our abilities." Alfonso Albaisa is from a family of architects and designers. His great-uncle Max Borges-Recio was a prominent architect in 1950s Cuba, known for his ground-breaking use of materials and distinctive curves, like those in his design for the world famous Tropicana nightclub. 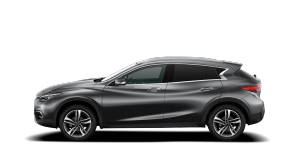 As the Executive Design Director for INFINITI, Albaisa oversees four global design studios that are creating innovative interiors and body-styling. 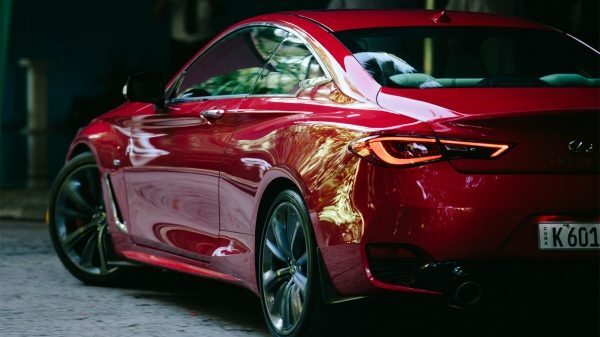 With the all-new 2017 Q60, he is defining a signature look all his own. 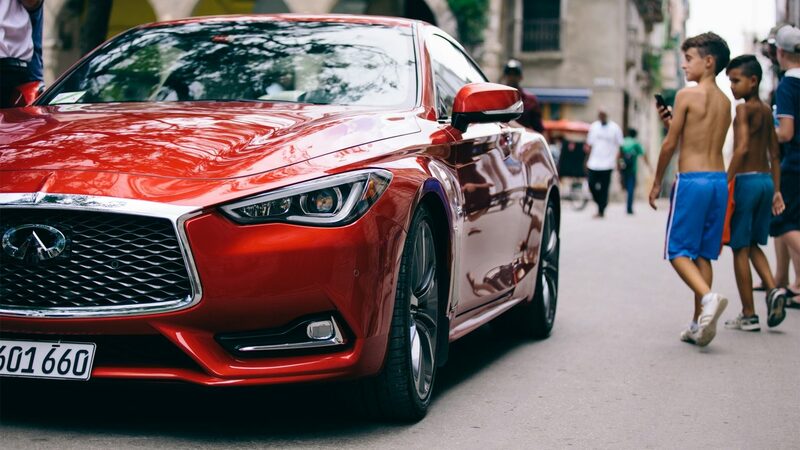 Daring curves, deep creases, and flowing lines intensify Q60's wide and powerful stance. 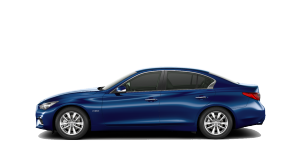 Signature elements like eye-inspired headlights and a double-arch grille make it unmistakably INFINITI. 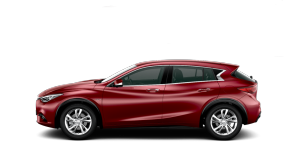 Three available turbo-charged engine options, dynamic digital suspension and available Direct Adaptive Steering® put in on the leading edge of performance.